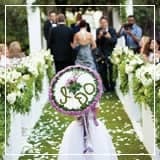 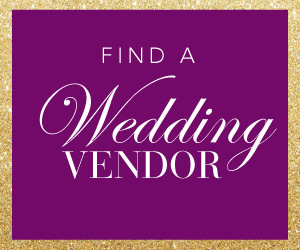 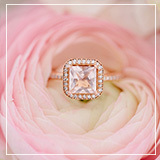 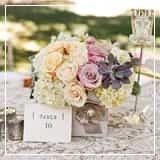 I am a firm believer that you should totally take advantage of every space in your venue, and go above and beyond for your wedding decor and include stunning wedding details your guests will surely notice. 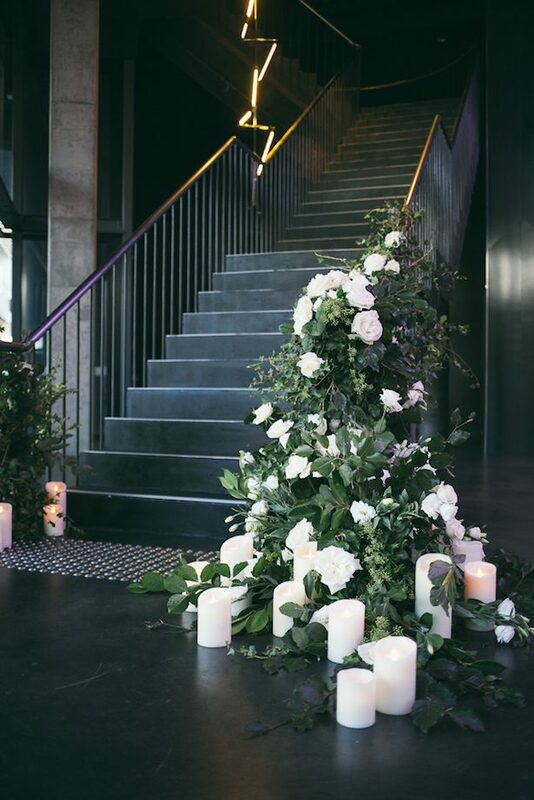 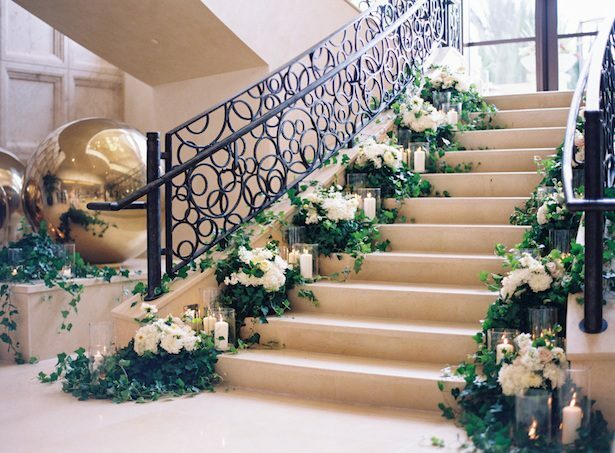 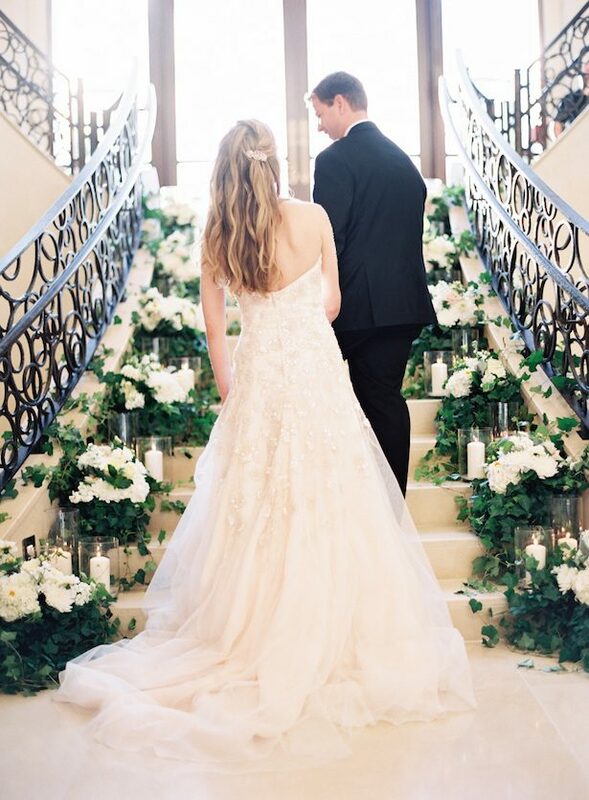 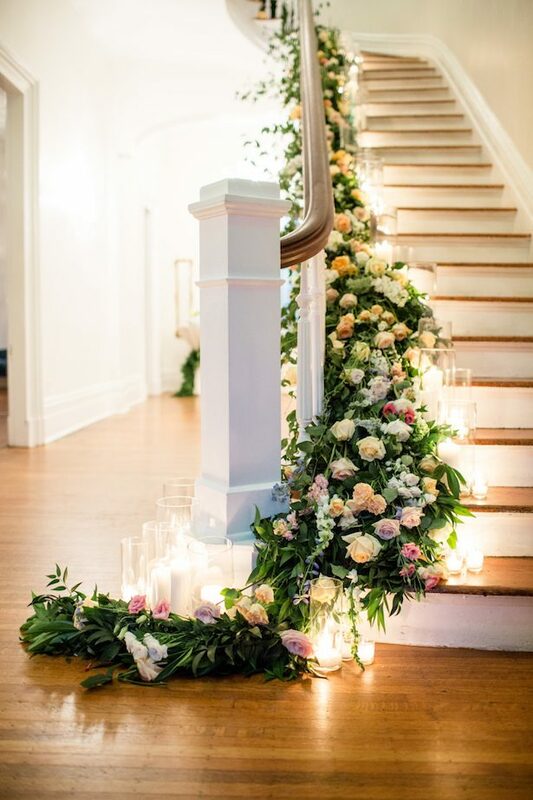 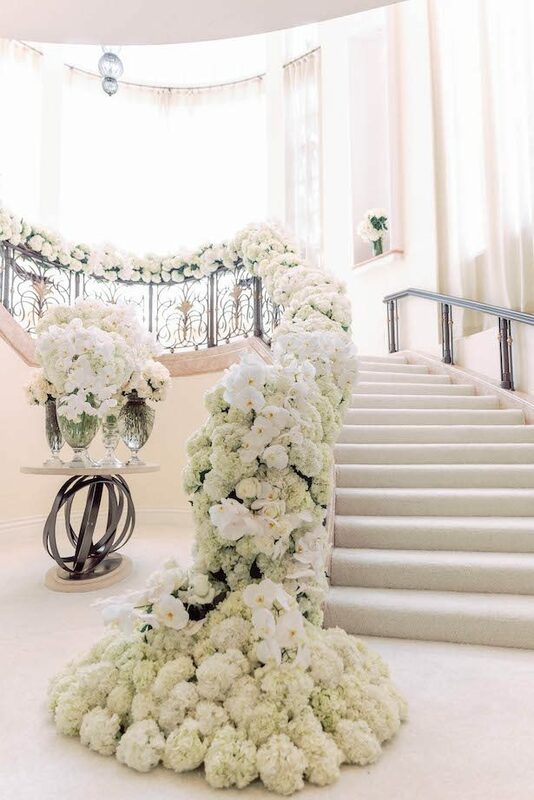 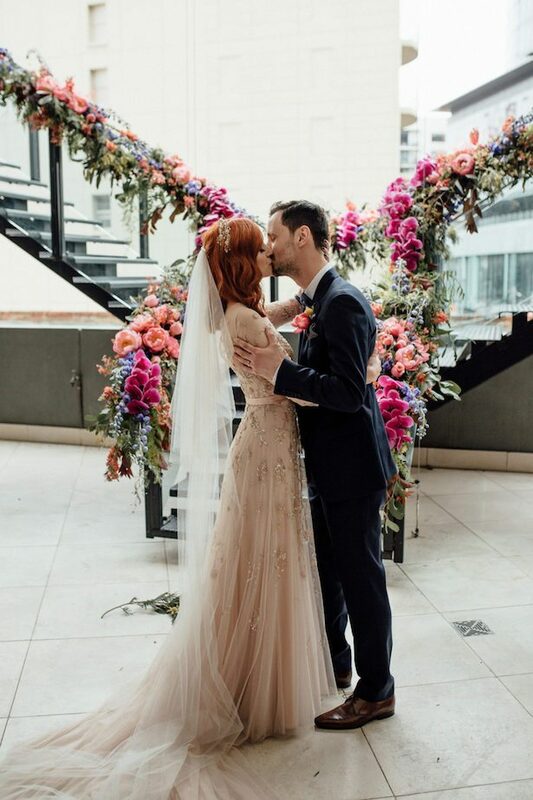 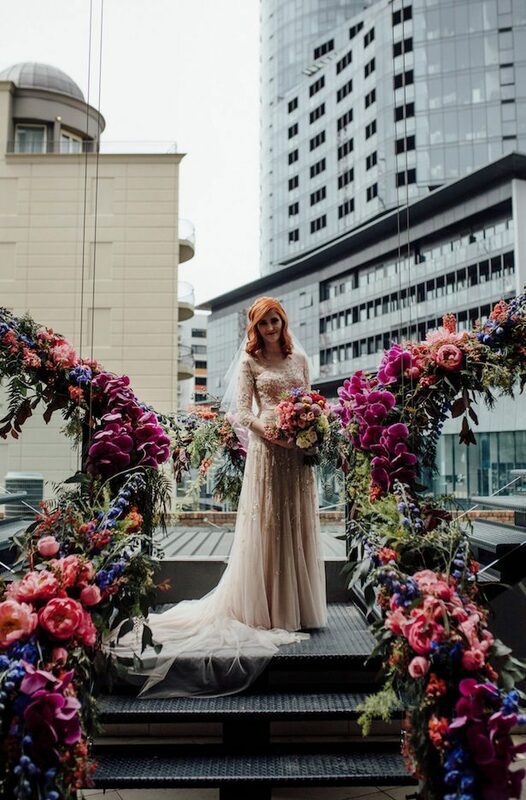 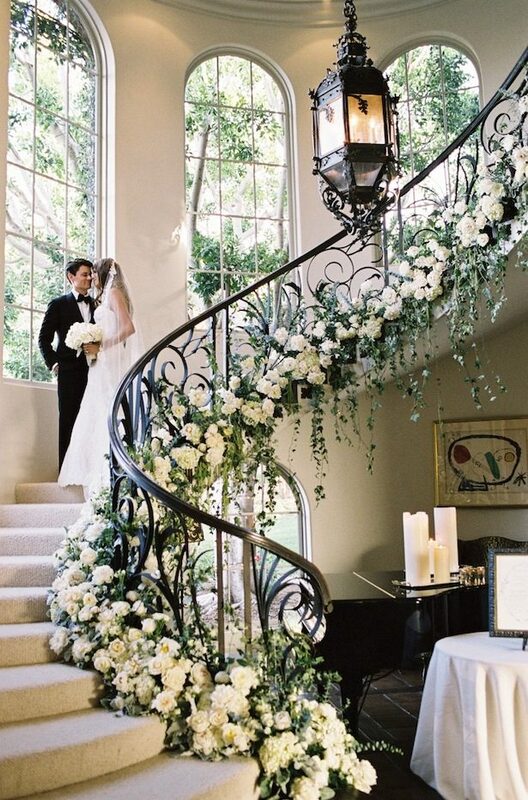 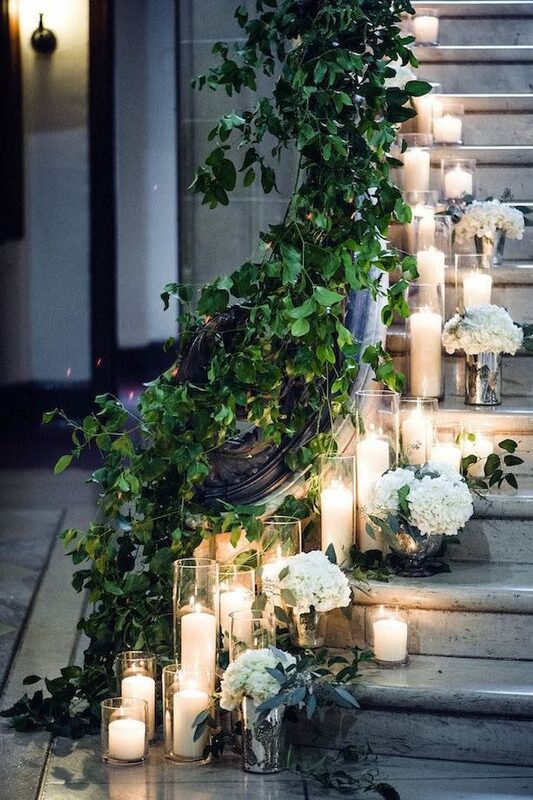 If your reception venue includes a staircase, you may be asking yourself how to take the space to the next level and create the Ultra Glamorous Affair you deserve. 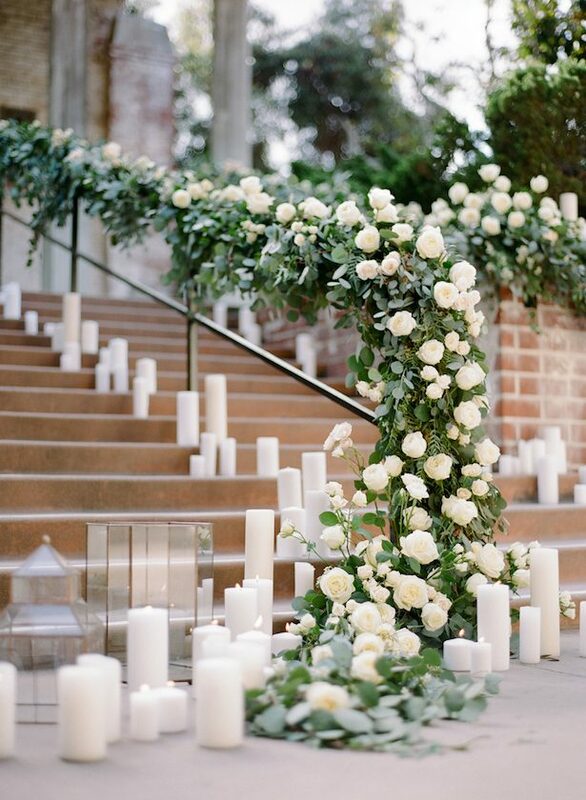 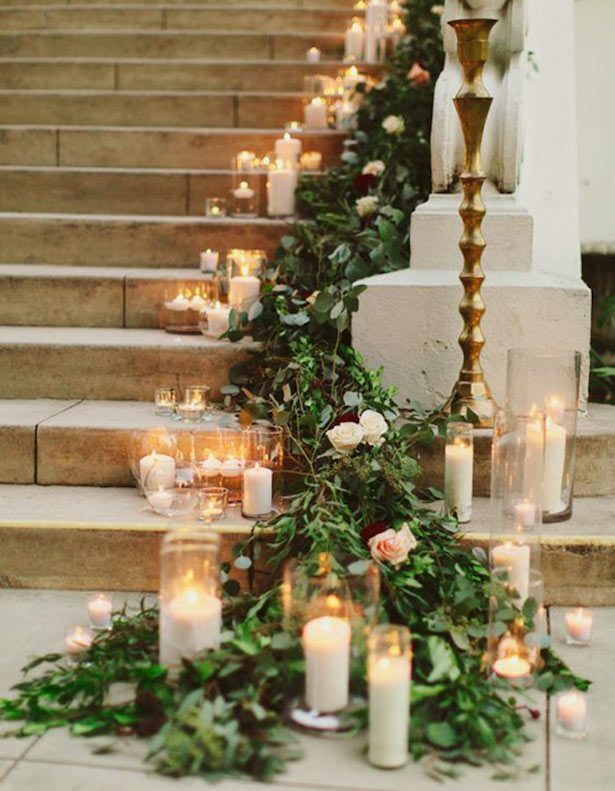 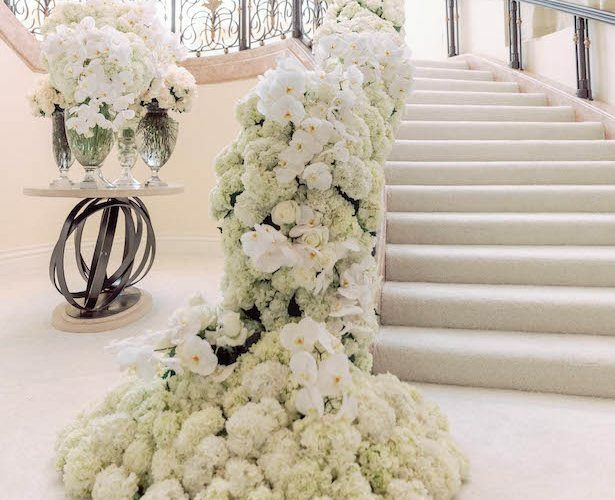 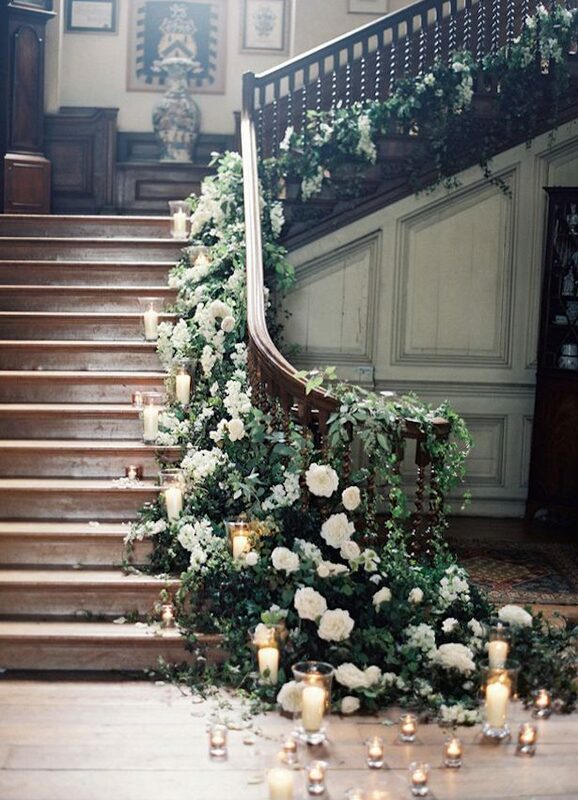 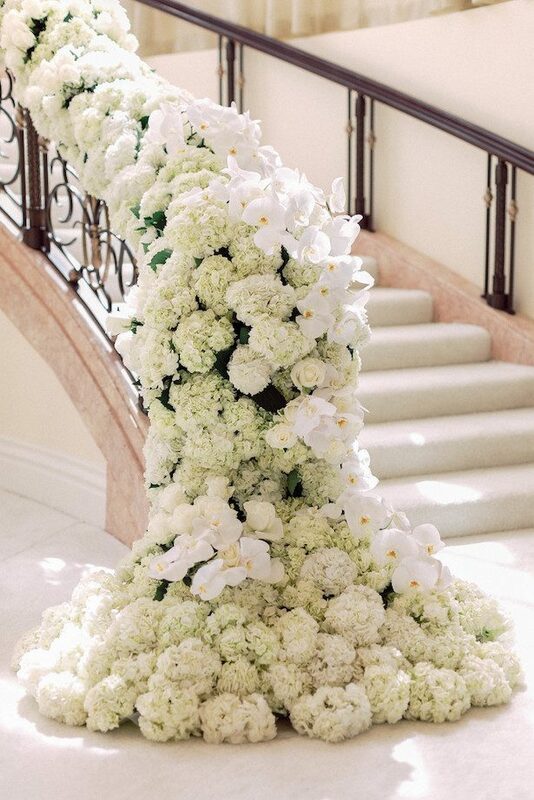 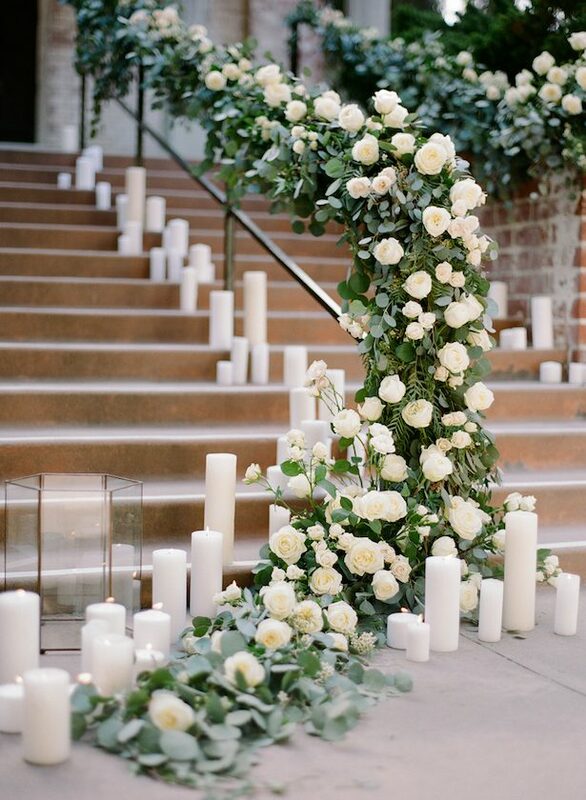 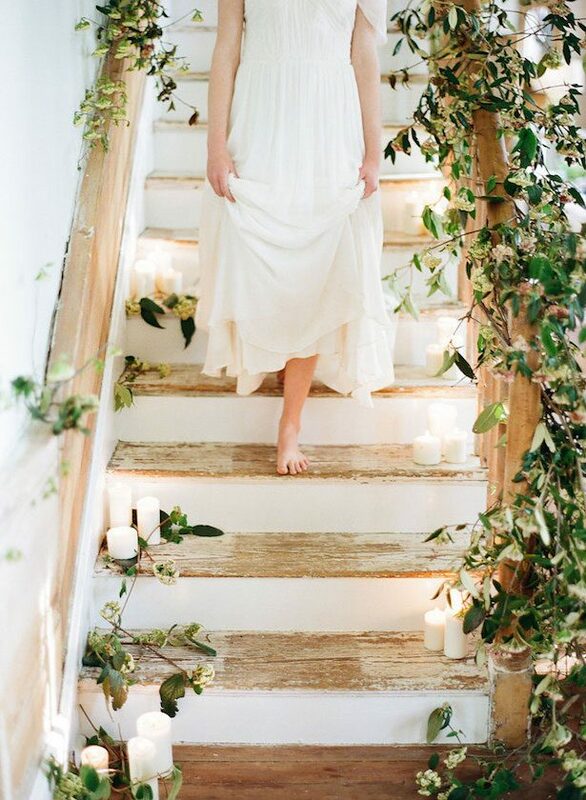 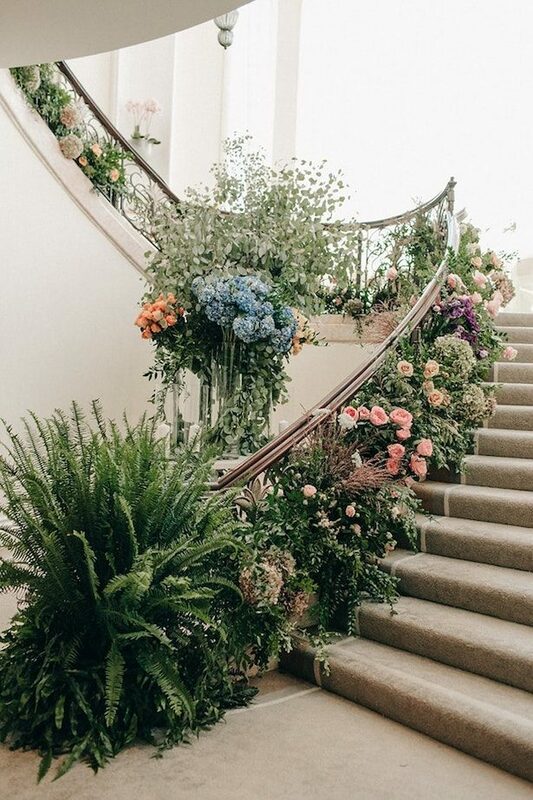 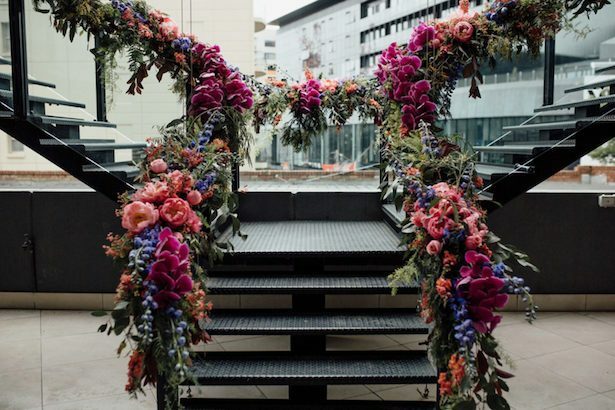 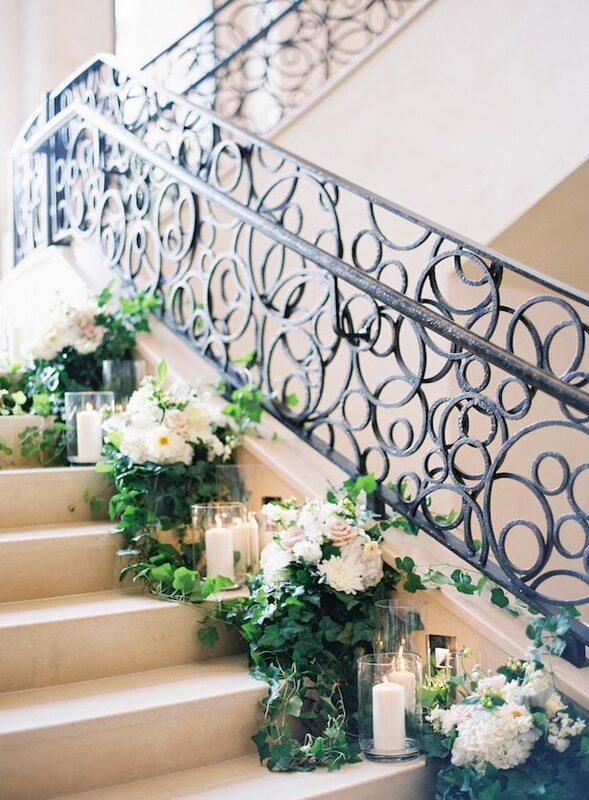 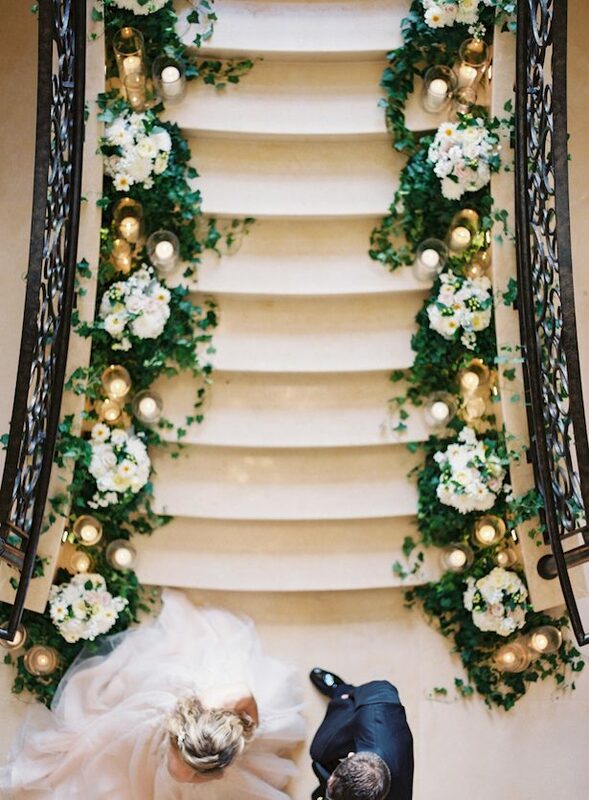 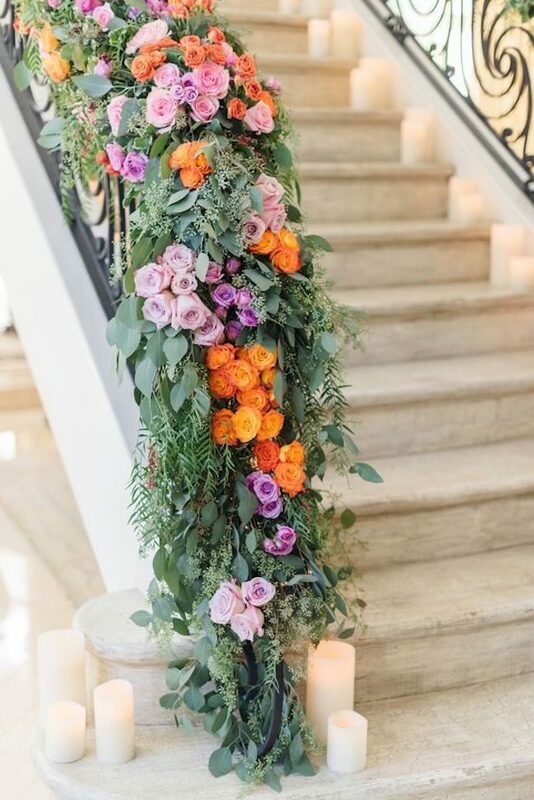 Well, you are a lucky gal, because today we are wrapping up the week with a round-up of 15 of our favorite Wedding Staircase Decor Ideas. 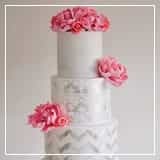 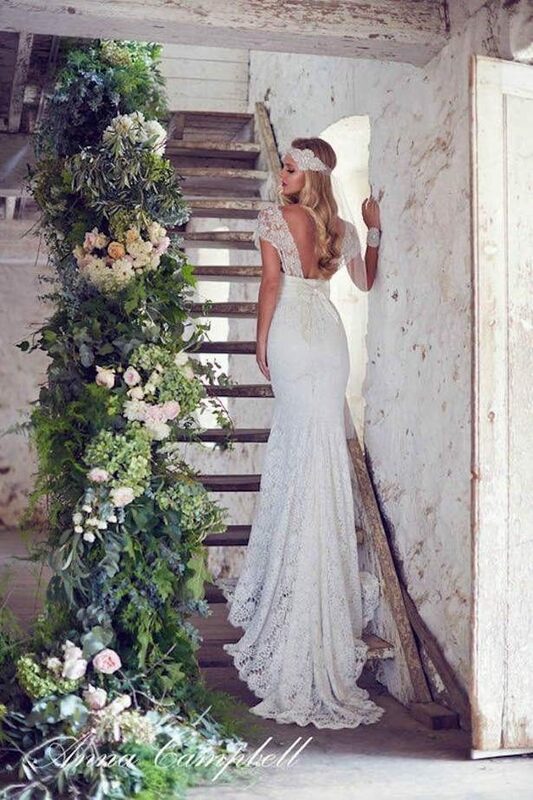 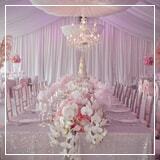 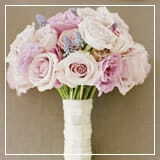 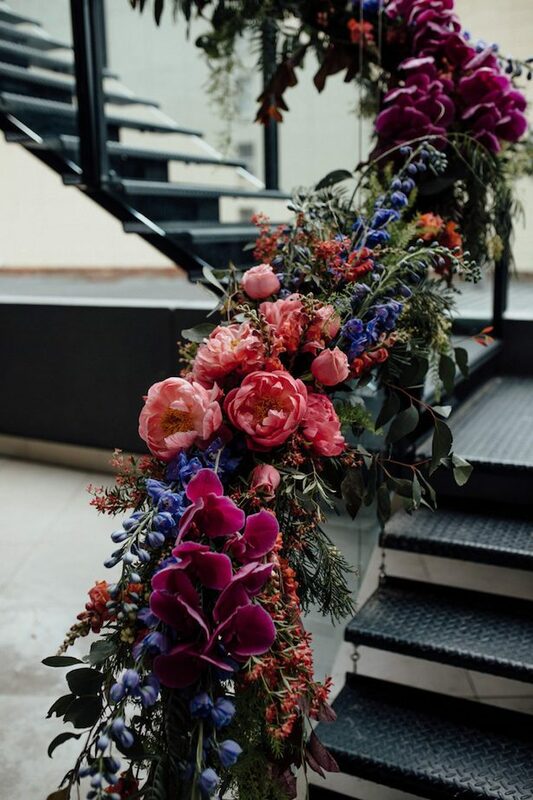 From classic to bohemian these decorations are pure floral perfection. 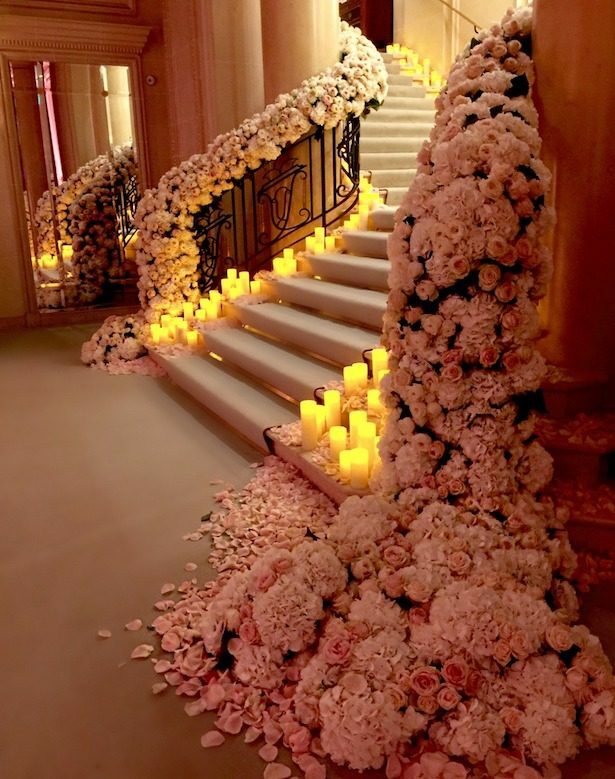 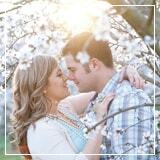 Ready to get inspired?